2017 should’ve been Thomas Jäger’s year. 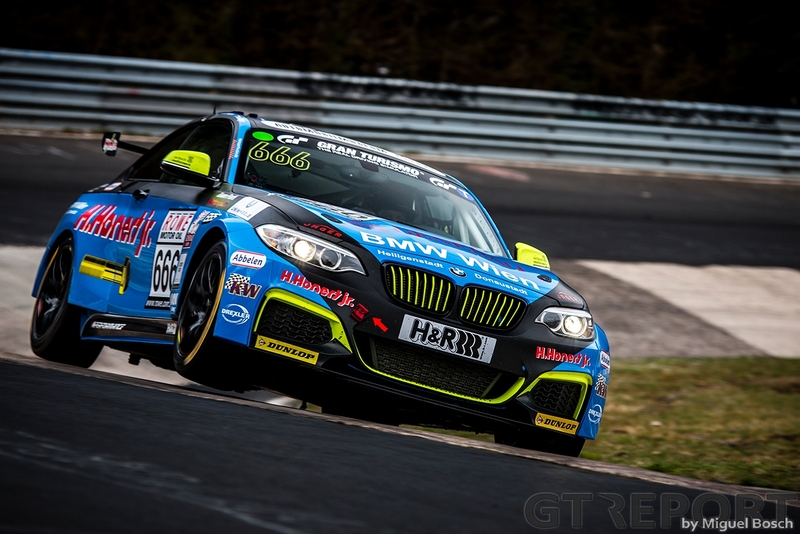 As the season began, the Austrian looked a shoo-in for VLN’s BMW M235i Racing Cup trophy. 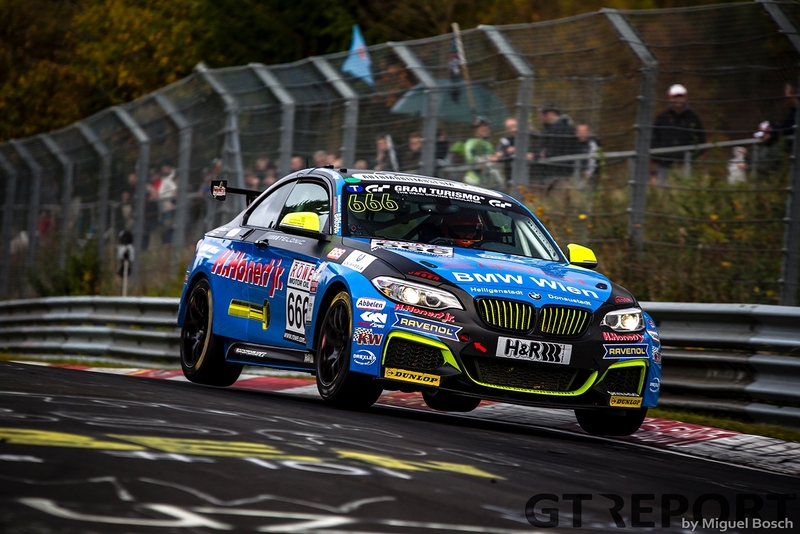 Alongside Nordschleife veteran Rudi Adams and with a season of title hunting in the bag, Jäger raced the Scheid-Honert Motorsport BMW M235i Racing Cup to great success in the opening races of the year—and then it all fell apart. Under the bright blue skies of the first races of the new season, Jäger and Adams brought their blue and black Eifelblitz to victory twice, fending off the competition by millimetres. Despite the unexpected return of defending champion Michael Schrey, the Austro-German alliance scored maximum points during the spring races. Everything had fallen into place and the road to the championship laid wide open for them. After the rise came the fall, as in the summer months misfortune befell the team from Kottenborn. Big points were lost, costing Jäger the title. “We’re not so happy,” Jäger laments, the disappointment still tangible in his words weeks since the season ended. “After two victories at the beginning of the season, we were hoping for more. However, after the initial success, luck was not on our side. Going up against Schrey, Jäger always knew they’d have to be on top of their game. He’d been there before, a year ago, when he trailed Schrey and then-teammate Alexander Mies all throughout the season. It wasn’t for a lack of trying that Jäger failed again, or for a lack of speed. It’s just that the last little bit of luck wasn’t there—that last bit of luck that championships are often decided by. All that Jäger was left with is wondering ‘what-if’. 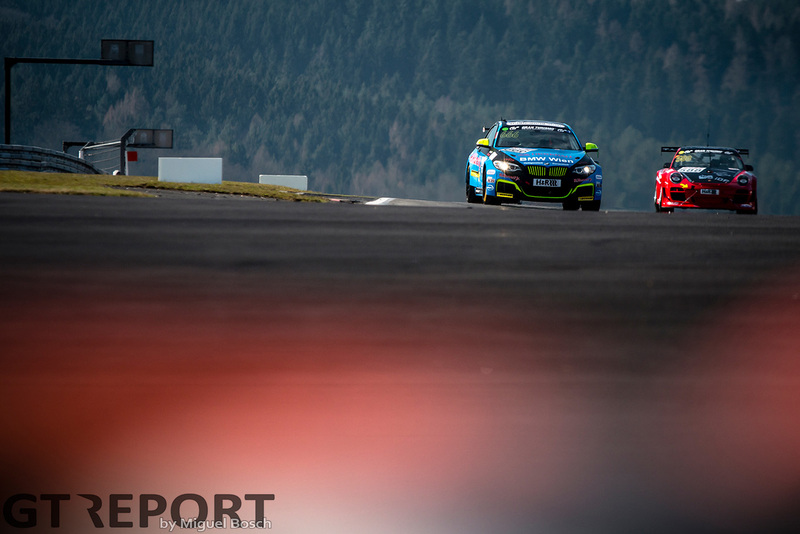 “Looking at the races until VLN6, if we had a bit more luck we would’ve had four wins and Michael Schrey would’ve had two and there’d be much more pressure on him. He might have started to make mistakes. Instead, after four race wins in a row, there was less pressure on him in the BMW championship. “At VLN3 we had the problem with refueling and lost a lot of time in the pits and still finished just 20 or 30 seconds behind him. And then at the 6-hour race we were leading by 1 minute and 30 seconds or so and a backmarker crashed us out. Even though the championship slipped through his fingers already early on in the season, Jäger has had some personal victories to celebrate. 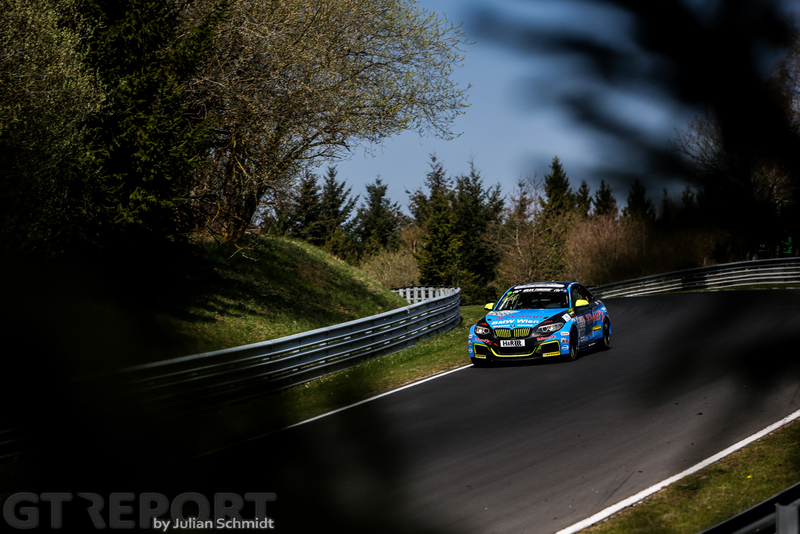 Alongside the season in the Eifel where he accumulated two class wins, Jäger also made a guest appearance in the TCR International Series weekend at the Salzburgring where he twice finished fourth amongst tough competition. “The best moments of the year for sure were the two victories, as well as my performance in the TCR when I raced in Austria in the international series and I set the lap record at the Salzburgring. “I also did the pole position lap at the Nürburgring after we changed the engine because we had some issues with the power. I set a 9:05, and there’s much more to improve if I do a perfect lap. 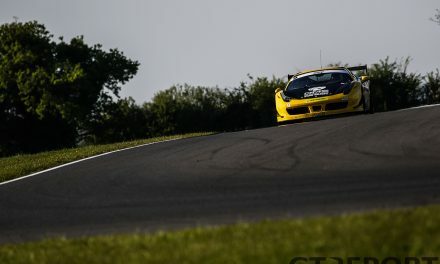 Our car is really quick now, it’s a bit of a shame that the season is over. As a throwback to Johannes Scheid’s BMW M3 of years ago, the modern M235i Eifelblitz in its blue, black and yellow colours is beloved by fans and competitors alike. Jäger isn’t immune to the sentiment that comes with racing the fan-favourite machine. It’s not just the sentiment of racing for five-time champion Johannes Scheid. At Scheid-Honert, only the racing matters. Absend is the expensive hospitality suite or any other luxuries. The team comes to the Nürburgring to race and races to win, Jäger affirms. 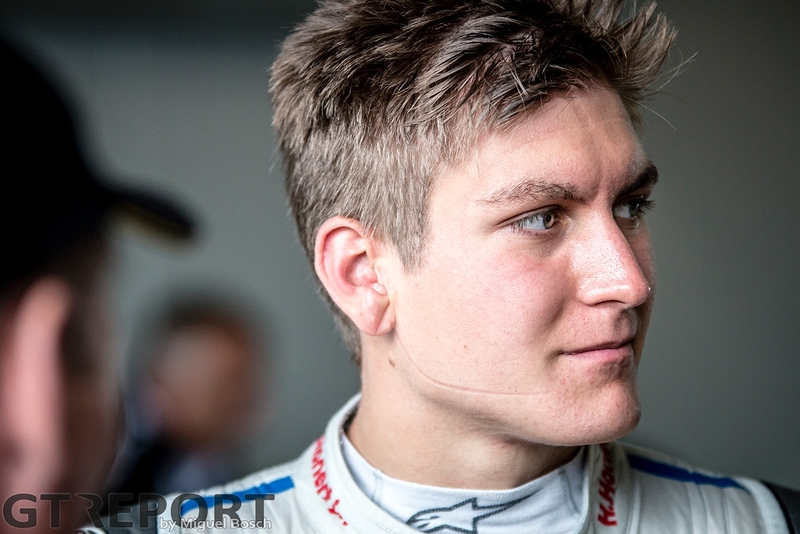 In 2014 the now 23-year-old Wiener stormed onto the GT3 scene after a 3-year stint in formula cars. 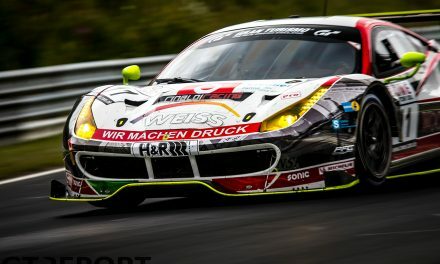 While a future in the GT top class seemed to be on the horizon, the step-down into VLN’s production class was a conscious move motivated by the high cost of motorsports. 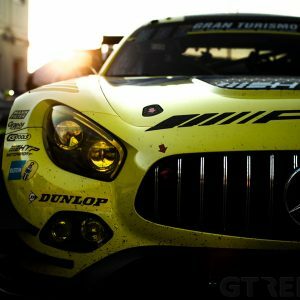 “Racing in GT3 was very nice. In my first Blancpain GT Series weekend I finished second in Zandvoort and at the second race weekend we won after starting from P19. 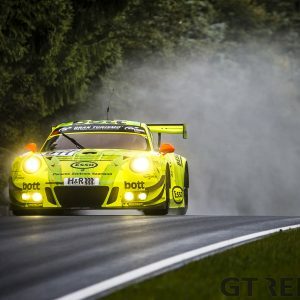 On the Nordschleife we finished P2 in my first time with a GT3. 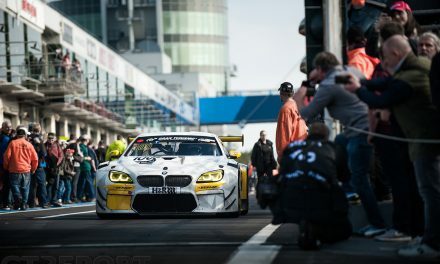 “Schubert is a very famous BMW team and it was an honour to drive with them. It boosts your experience. 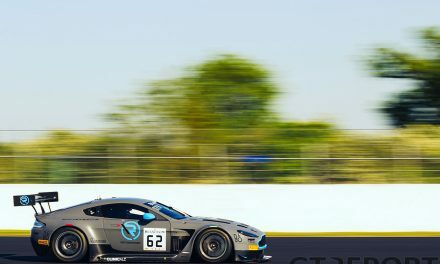 “After Formula 3, the logical next step was GT3, but as it’s so expensive, I decided to not continue. In my opinion, you’re spending so much money and it’s not worth it. 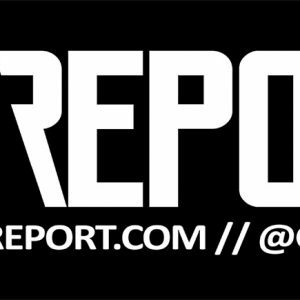 “It’s one of the best classes, but at the moment I don’t think it’s affordable anymore. Even for the manufacturers it’s quite expensive to run the cars at this high level. “I have to concentrate on what is realistic for me and that’s the BMW Cup or TCR, or maybe something else in this range. 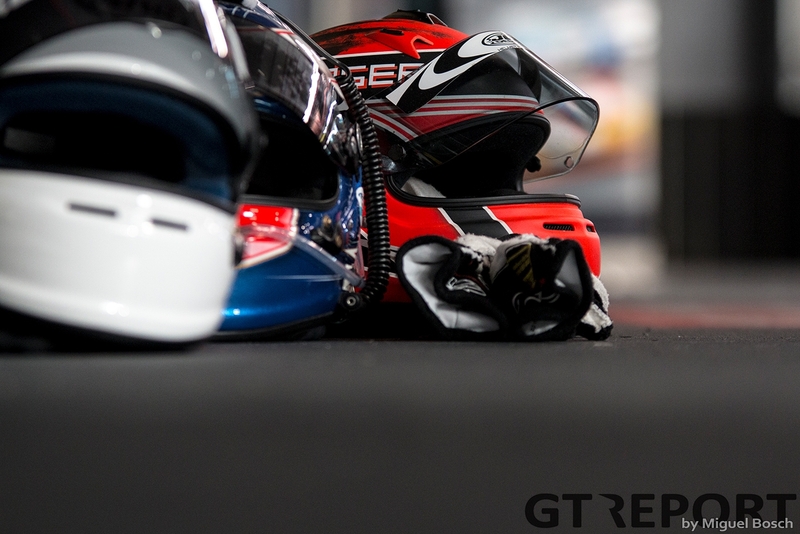 GT3 is out of reach. And so, the search for a 2018 program continues. 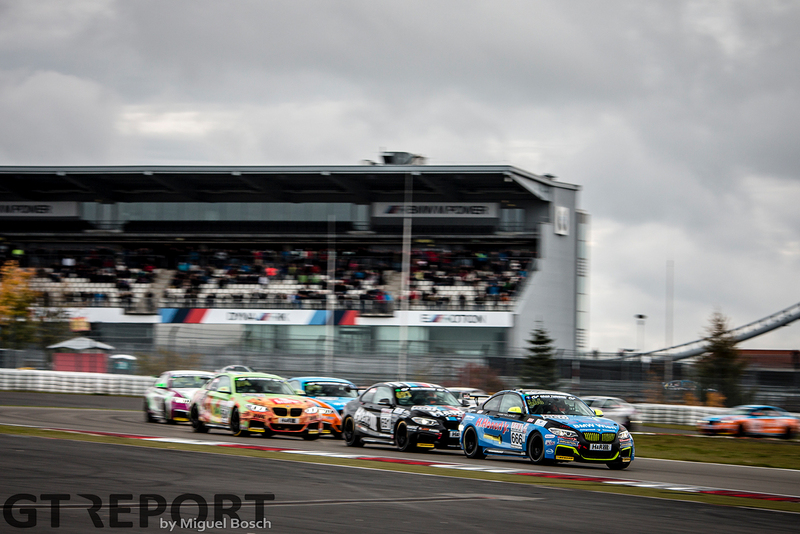 While a return for a third year in the Eifelblitz is one possibility, after his taste of TCR action last summer, the international touring car championship has become all the more appealing to Jäger. “At the moment, I don’t have any plans for next year, but it’s for sure an option to stay with Scheid. They’re the best team I’ve raced with in the past years and I’m really happy with the team. “But, the aim of every race car driver is to move up and if opportunities come—and maybe with my good performance in TCR it comes there—I will look at it.